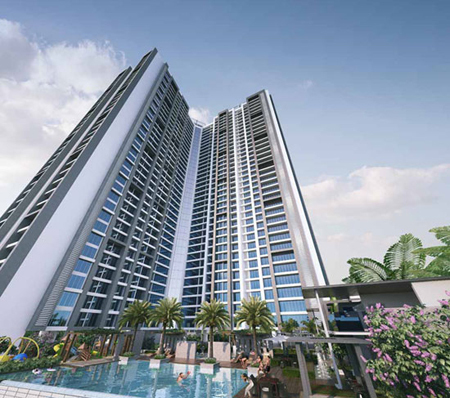 Rahjesh LifeSpaces one of the well established name in the real estate market who have successfully completed over 50 years of their property development fulfilling the needs of the customers and delivering top-of-the-line projects across the skyline of Mumbai. Rajesh Lifespaces are teamed with highly experienced real estate professionals and has adpat new thinking, new technology and new dreams effortlessly. They have developed over 5 million square feet of areas across various verticals including residential, commercial, retail and luxury projects. 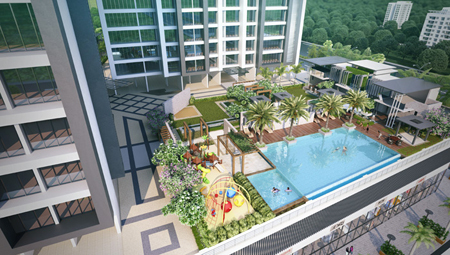 Rajesj Lifespaces believes in creating spaces, creating legacies.